Mercedes-Benz Retail Group has many years of experience in new van sales, situated on the A13 in Barking we have lots of vehicles in stock and can help customers drive away today in their van of choice. If you are looking for business or personal we have vehicles to suit every requirement. We can also include a service plan and insurance packages that cater to your needs, to give you peace of mind and ensure that you are fully covered when on the road. 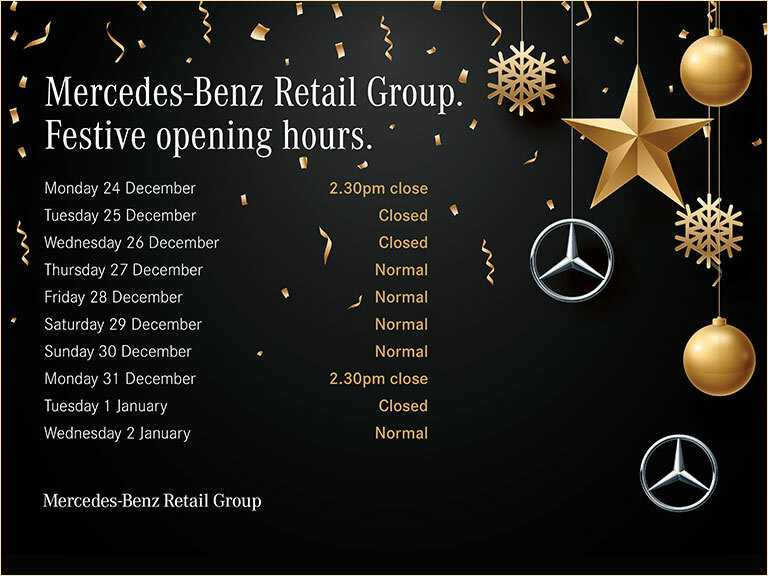 Call the team today to or come along and see us and make Mercedes-Benz Retail Group your number one choice for a new van.